← What’s up with France over Nuclear? New life for Idaho test reactor, are SMR’s next? A nuclear test reactor built in 1959, refurbished in 1988, and shut down in 1994 will get a new lease on life. 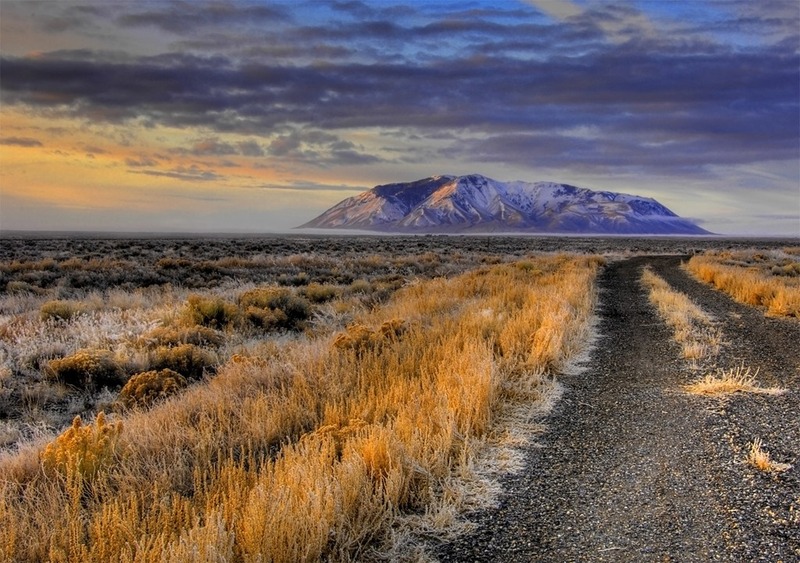 The Idaho National Laboratory is planning to restart use of the Transient Reactor Test Facility (TREAT) with a $75 million investment from the Department of Energy. If all goes well, test operations could begin in 2018 at the reactor complex which is located 25 miles west of Idaho Falls, ID, at the Materials Fuel Complex (MFC) formerly known as Argonne West. 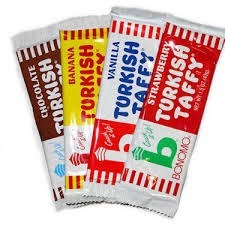 It’s like the return of Bonomo’s Turkish Taffey, a candy treat popular with boomers from their childhood growing up in the 50s & 60s. It’s quite possible the original workers at the reactor would have packed these treats in their lunch pails or snacked on them in the bus ride to the site. According to a news report published in the Idaho Falls Post Register (pay wall), the project director, John Bumgardner, said using the test reactor became an option following the March 2011 disaster at Japan’s Fukushima nuclear site. The TREAT reactor will help develop fuel which is less likely to cause problems in an emergency. Because the reactor was shut down in 1994, the Idaho lab has been hunting for retired workers who know the equipment and systems. A team of 40 people are needed to run the plant. Bumgarden told the newspaper the reactor was in excellent shape when it was shut down and compared it to a classic car that has been preserved for future generations. However, it’s computers date from the stone age of the digital era and need to be replaced with modern processing power. Induce intense fission heating in the nuclear fuel being tested. Test nuclear reactor fuels under severe reactor-accident conditions. Provide nondestructive test data through neutron radiography of fuel samples. Also, the reactor was constructed to test fast reactor fuels, but has also been used for light water reactor fuel testing as well as other exotic special purpose fuels (i.e. space reactors which use plutonium). The Idaho lab has been mentioned frequently as a site for testing and operating commercially a small modular reactor (SMR). However, despite obvious speculation that emerges from time-to-time in Idaho Falls, none of the vendors has said so much as “boo” about these prospects, and at least so far none of the chatter would cause an investor to open publically their checkbook. 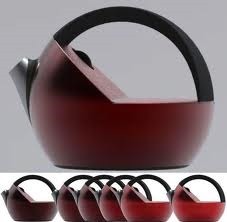 All three of the major vendors have experience with the site. It has the advantage of having large switch stations, being a secure site away from residential areas, having good roads and other infrastructure, and access to a skilled workforce. The site also has a spur railroad line that connects to the Union Pacific in Blackfoot, ID. B&W has had multiple contracts for work at the Idaho lab over the years and Westinghouse was the lead contractor at one time for the entire facility. Start-up NuScale has benefitted from hiring former INL nuclear engineers. Of the three vendors, at this time only NuScale is working its way through the complexities of submitting a costly application for design certification by the NRC and deciding whether to pursue a combined construction and operating license (COL) for a reactor in partnership with a utility. The firm has not announced plans to proceed with a COL nor identified a customer who would commit to buy the first 50 MW unit. B&W has stopped work with TVA on an SMR project that would have placed two 180 MW units at Clinch River. Westinghouse also stopped work on its 225 MW SMR, once slated for a site in Missouri, citing the lack of a customer. When the Department of Energy first announced cost sharing funds for SMR development, several applications were submitted proposing to use the DOE Savannah River site as a location for one. One of the issues that stopped previous proposals for large reactors for Idaho was the fact that the regional electrical grid wasn’t up to the task of taking 1000 MW of power. That’s a key reason why Warren Buffet pulled the plug on a proposal for a 1700 MW Mitsubishi plant in the Payette River region. That problem would not be an issue for any of the leading SMR designs all of which are less than 300 MW. Also, an SMR wouldn’t have the same cooling water needs as a 1000 MW plant which would be a plus on the arid Arco desert. This entry was posted in Nuclear, Small Modular Reactors, test reactor. Bookmark the permalink. 5 Responses to New life for Idaho test reactor, are SMR’s next? Hey Dan. I read your post and you may not have seen that NuScale has long-ago announced that UAMPS will be the owner and ENW the operator of our first plant in Idaho and that we are in site selection activities as we speak. While we do not yet know exactly where the best site will reside, we do know that the DOE INL site has been well-characterized and that we expect to find possible choices there, once the screening of the state is competed. One more thing. Our planned project in Idaho, known as the UAMPS Carbon Free Power Project, will be a full 12-module 600MWe (gross) NuScale plant.